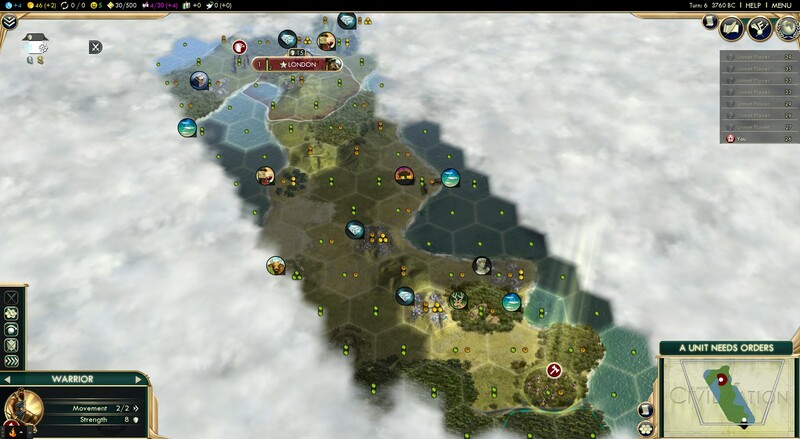 Democraciv: 30 people micromanaging 1 game. Discussion in 'Civ5 - Democracy and Team Games' started by Charisarian, Nov 26, 2016. Hello, I wanted to share some bits from from a project I have been involved in. 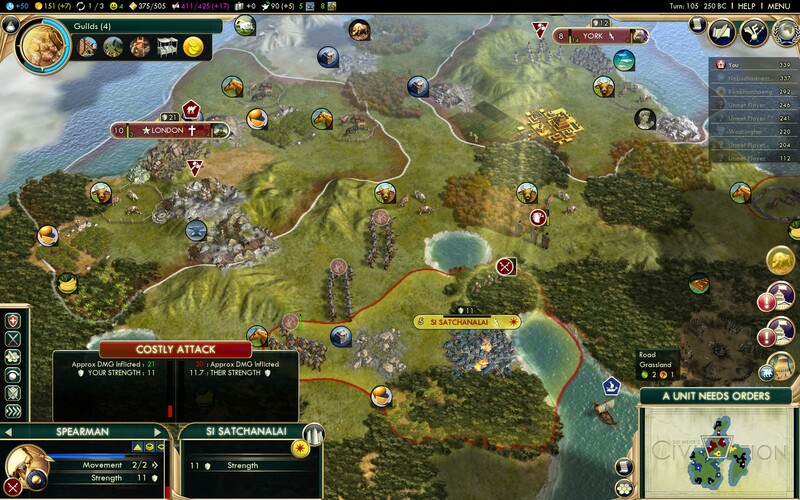 Democraciv has a simple premise: What if you tried to run a Civ 5 game like a modern Democracy. 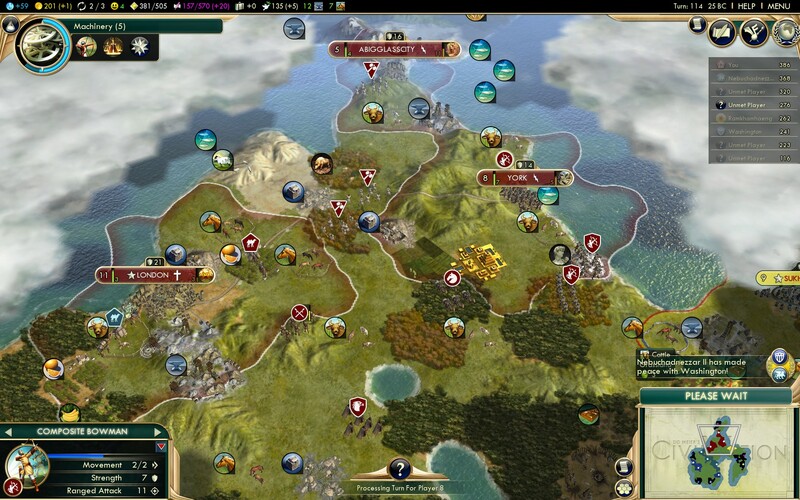 In basic words it is a Civ 5 model Government. We have a main subreddit where you can find most things but let me explain some details about how we run. Everybody who joins can put some input into the game if they want. We even have political parties with their own platform. Some examples are: The Space Communists, The Pirate Party and the Global and The Global Socialist Initiative. We have 3 main parts of government. Executive, Legislature, and Judicial. Every member of these parts of the government is elected or approved by the public. But more on that later first I want to share some pictures of our game. Currently we are playing as England, this was decided by vote Right now we are on turn 120 and at war with Siam. 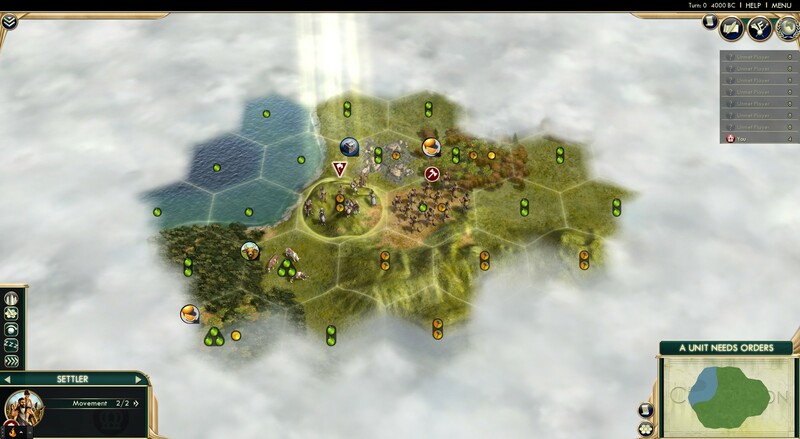 We have just taken their second city and raised it, it was located on the tile below our scout. And right now we are upgrading to long bowman to take on the Capital. Why are we at war with Siam well not only did those dirty coco loving Siamese forward settle us they also took all the gold we would have gotten from El Dorado. Here we have the last moments of SI Satchanalai with Washington looking on in terror. America is on the other side of the continent and currently at war with Babylon. You might find us referring to this game as England V2 this is because our initial game glitched so we had to start again. And here we have the beginnings of England V2. The ministry, some would argue, are the most important part of the Government as they play the game. There is 5 of them and they each may propose actions to take during a play session which are then held to a vote between them. They are elected by the public but have to run as independents but they may endorsed by parties. Each mayor is in charge of their own City so they decide what is produced and what tiles of their cities are worked. Mayors may also create potions for other people to hold such as a city council which they then may appoint if there is interest. Mayors are also elected by the public. Now we also have the legislature. Our constitution states that the legislature should be 10% of registered voters but it may never exceed 20 people. Currently we have 9 although we have had 20 before. The main job of the legislature is to layout laws, this includes things regarding the executive branch but it can also be other parts of democraciv, such as the definition of an active voter. The only thing they are not allowed to pass laws on is a change in the constitution which can only happen with a petition by the citizens. The legislature is organised by the speaker, which in turn is elected by the legislature them selves. Currently I hold this position. Lastly the Judicial branch. Probably the most quit part of our government. They are here to ensure that our constitution isn't being violated and they also sort out court cases encase somebody decided to which has happened but it Might not be as exciting as it sounds. Outside of the government there are other areas people can be involved in but they are very meta. We have press, interest groups and universities. Press can be done by anyone, anyone who wants to may start a news outlet. Currently the 2 main things it is used for are candidacy debates for out elections and some RP story pieces. But it is certainly not limited to that since you may write anything that ins't slander, libel or abusive. The latter 2 are not realy used currently but examples are the City states rights group, which advocates not attacking city states. We also have the Meier law university which teaches people about out constitution but we haven't had courses there recently mainly due to very few new people. Okay I will leave it at that, ask questions if you want to. If there is interest I will do an update for the next session. If you want to see more we have screenshots and VOD's which can all be found in our home on Reddit r/democraciv. Why not join us. Disclaimer. I am not trying to advertise here. I sent a message to the mod team asking for their permission but they have not responded so I hope this is okay. I feel like 30 is a bit of an understatement there are many more of us but I was trying to get a nice round number of the people in the government but I think we have more there as well. Amazing how much has changed since this post. For one, we're up to 160 turns. We have nearly 700 members.